Covering all areas throughout Lancashire, look no further than Thomas Gornall Window Cleaners. Covering all areas throughout Lancashire, look no further than Thomas Gornall Window Cleaners. We offer a flexible service at affordable rates and can keep your property’s exterior looking fantastic. 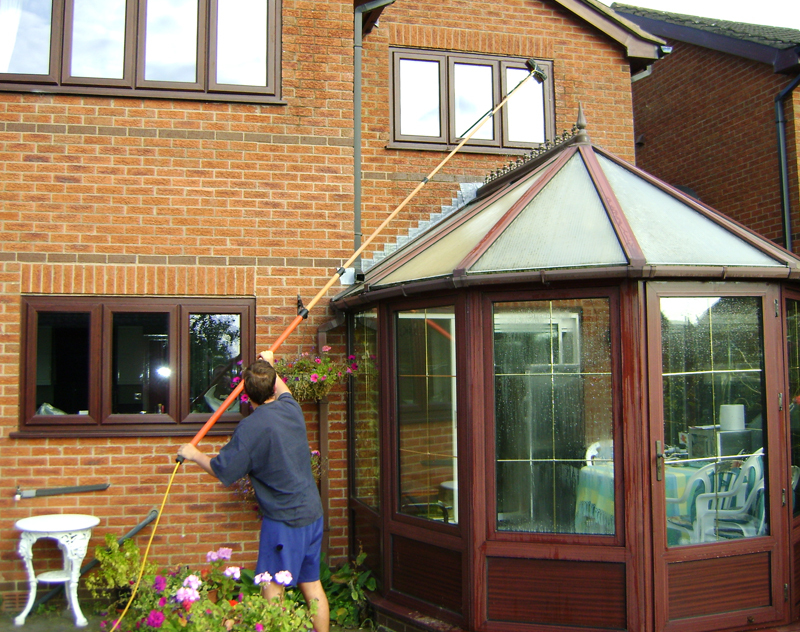 Operating throughout Preston and Lancashire, Thomas Gornall Window Cleaners have been providing high quality window cleaning to homes and rental properties since 2007. 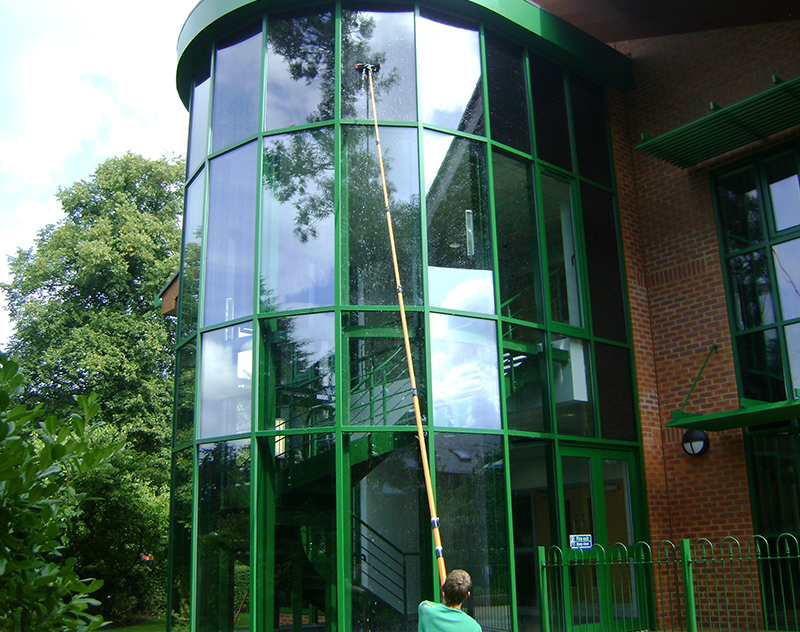 Keep your business premises and its windows looking clean with our commercial window cleaning service. From offices to retail stores, Thomas Gornall Window Cleaners are the specialists to call for a prompt and reliable service. 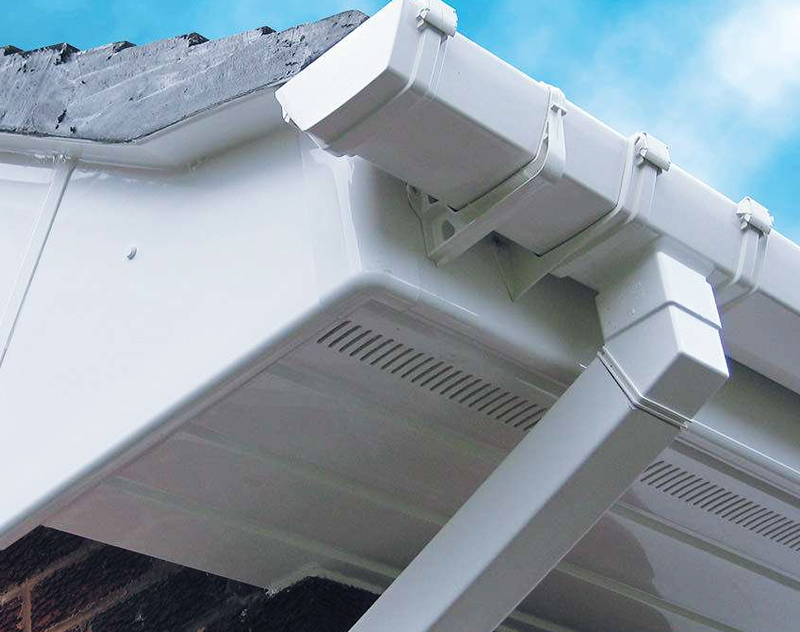 We clean all your plastics including fascias, soffits, sills, frames, doors and the underside of gutters. Using the latest equipment we can remove dirt, moss and debris making your property sparkle again without a spider’s web or a leaf in sight. 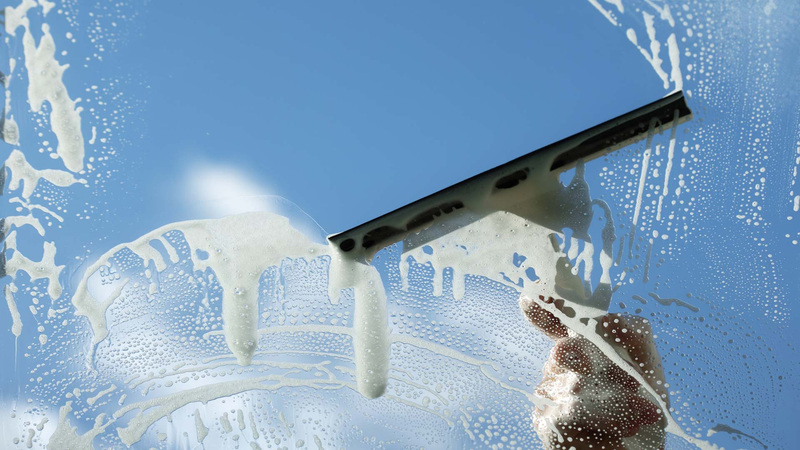 I would certainly recommend Thomas to clean your windows, what a surprise you will get.